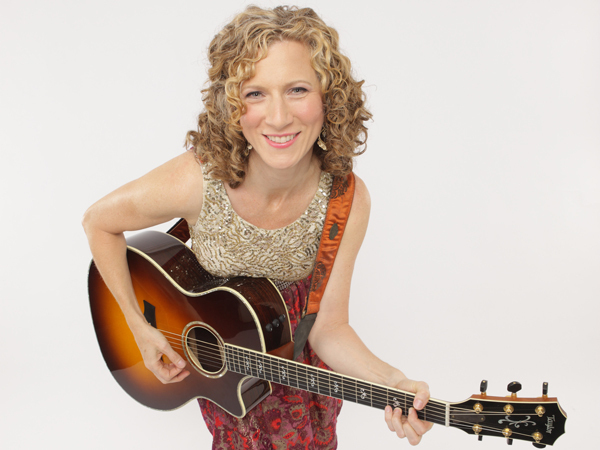 Moms know that Laurie Berkner is kids music! We have loved her music for years - in fact I bought my first cd with my oldest son who is now in high school! We still listen and even my big kids will sing along with my current little. I knew I wanted to feature her in my baby event because every kid should listen to Laurie Berkner. I was so excited to see that she has a album for babies! Laurie Berkner Lullabies! Laurie Berkner Lullabies slows music down which is perfect for babys and quiet times. It is everything you love about Laurie's music with sweet songs perfect for slumber! What Is The Color of My Dreams? Visit your local music retailer, LaurieBerkner.com or Amazon to purchase this album. I could go on and on about how much I love this album! It is soft and sweet - perfect for those sweet tender cuddle times! Her use of guitar as the primary instrument is a perfect choice for lullabies! I just loved Pillowland - a pillow fight for bedtime - what fun! I loved the rendition of Under a Shady Tree, Berkner slowed it down and it was perfect for this album. This is a must have album for bed time routines! 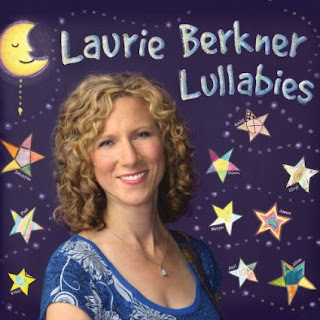 One lucky reader will win a copy of Laurie Berkner Lullabies! I am not currently expecting but my best friend is. No, not expecting but have a new grandbaby. I would love to have this for her.